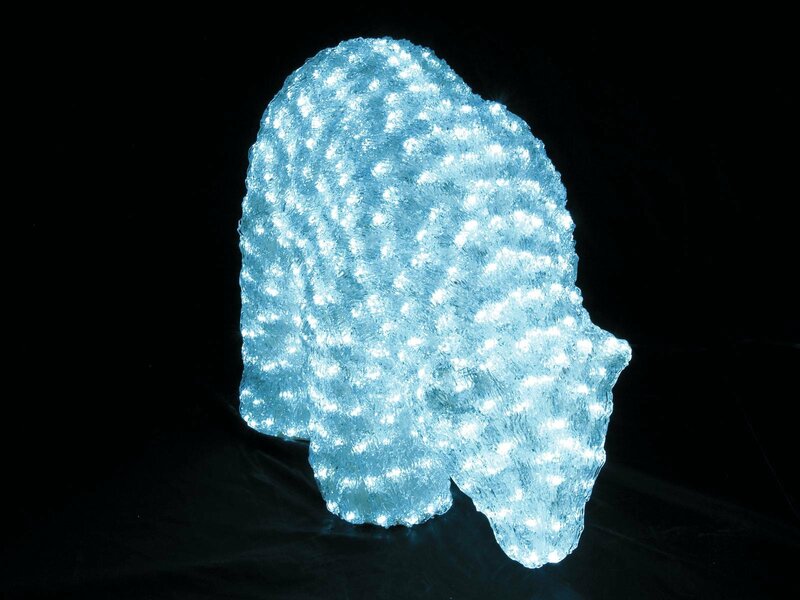 These extravagant EUROLIGHT 3D figures are manufactured in an elabarate workmanship and have up to 1,900 long-life LEDs interwoven into a crystal resin that looks incredibly like fur. 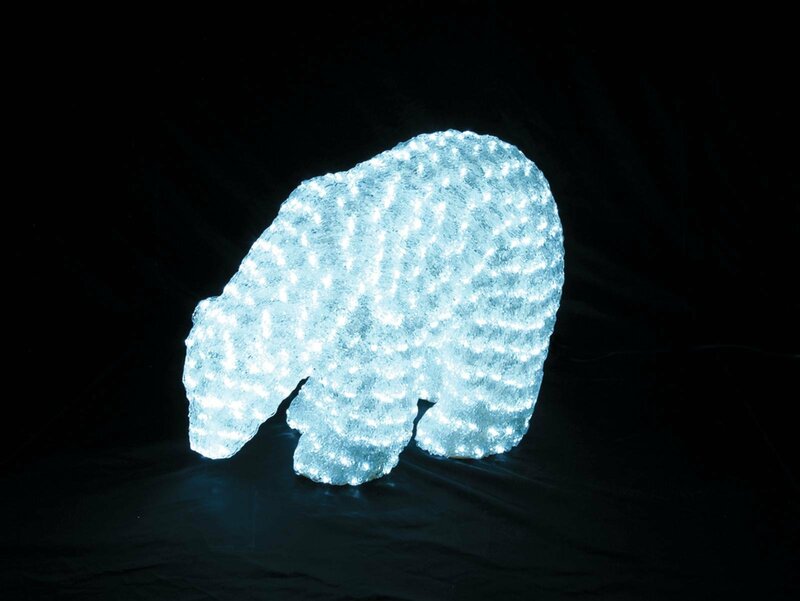 These selected figures are life-like size, stunning when illuminated and will draw attention as a centerpiece of every decoration. Each figure is handmade and unique. They are made to IP44 standards and are therefore suitabale for indoor or outdoor use and ready for connection with outdoor power cord and safety transformer. 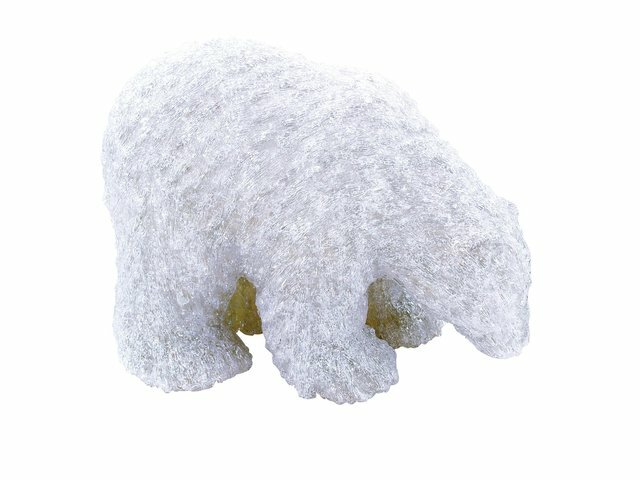 This fellow feels confortable in your garden - even if you do not live in the Antarctic.